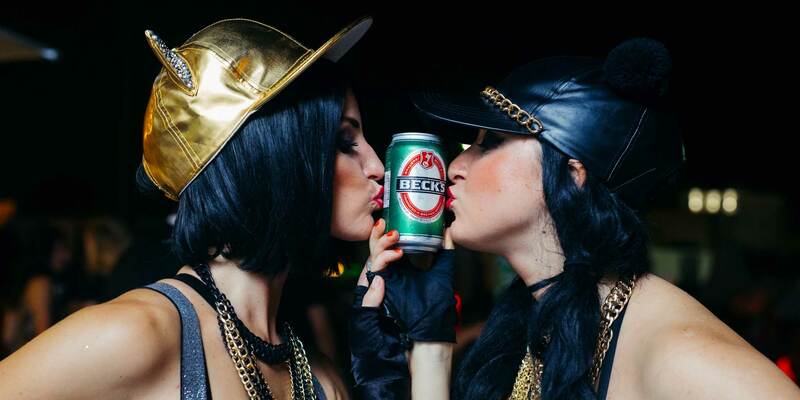 The official beer of Miami Music Week 2017, Beck&apos;s Beer, is hosting the biggest giveaway of the year. 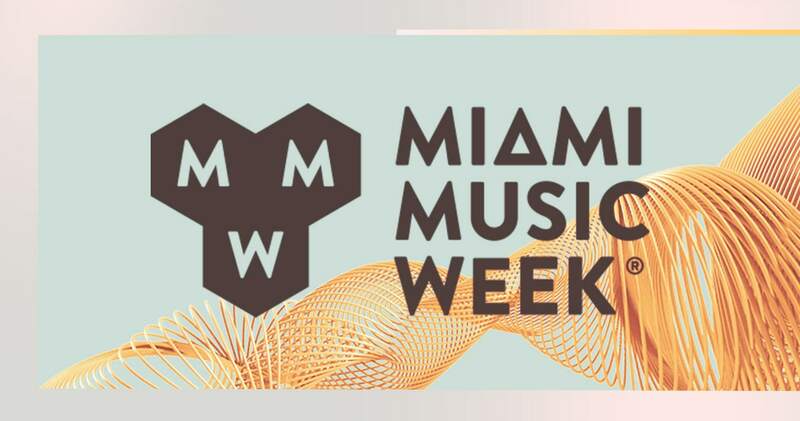 Beck&apos;s will be awarding on very lucky contestant with the ultimate MMW experience, VIP Entry to the 70+ Beck&apos;s Access events during #MMW2017. All you have to do is text BECKS to 31996 to enter. Must be 21 or older to enter.